Coupons valid until January 31, 2019. May redeem multiple coupons per person. Excludes December 20th till January 2nd. Valid Monday to Saturday from 9 AM till 8 PM. Valid for ladies only. Reservation required on 76 505 252 or 01 890 275, quote Gosawa coupon. No carry over. VAT included in price. Standard terms & conditions apply. 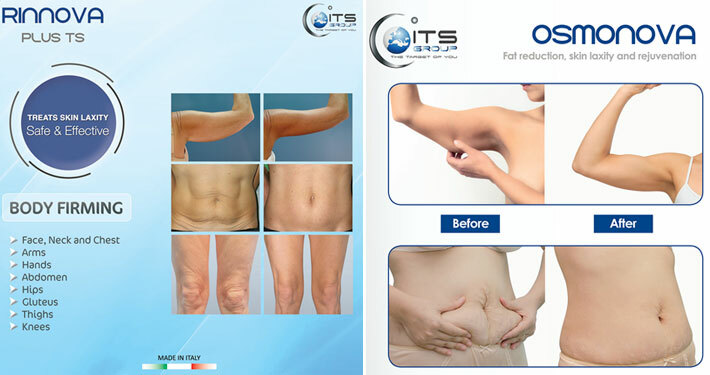 Fat and cellulites are every lady's biggest nightmare. 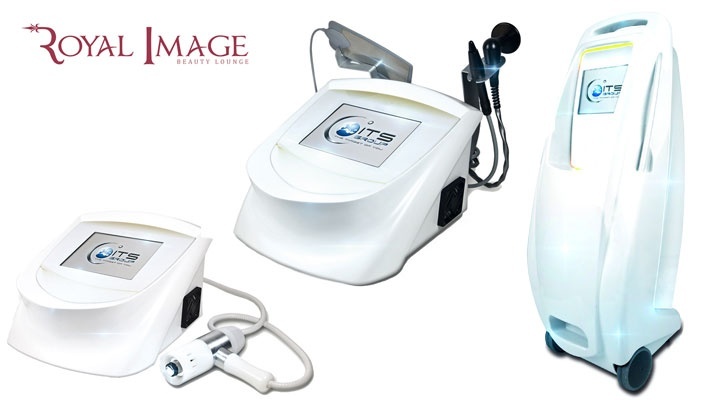 Benefit from Cellulite & Fat Reduction Treatments at Royal Image, starting from $9 instead of $25. All you need for a tight, firm body! 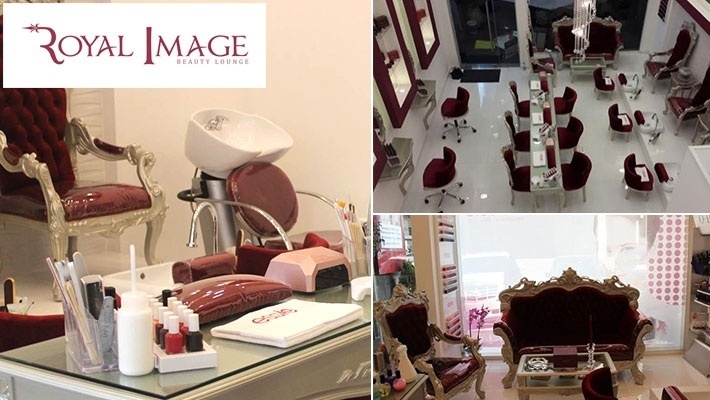 Royal Image is a beauty spa for skin care and full body treatments. 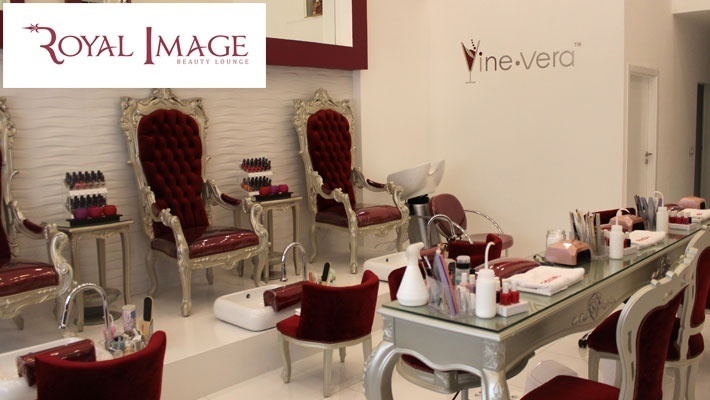 They offer services such as: nail treatments, body and facial waxing, facial treatments and skincare, laser treatments, facial tattoo, body shaping and slimming, hot stone massage, makeup and more. Their professional team of aestheticians are dedicated to make you feel like a queen from head to toe!